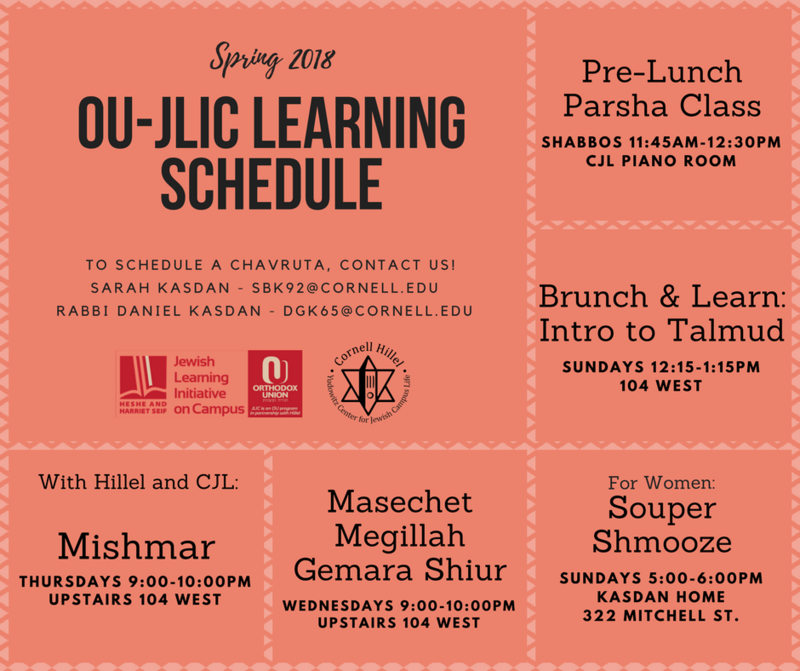 We are very excited to announce Shabbat 1000 on Friday, April 27, 2018! 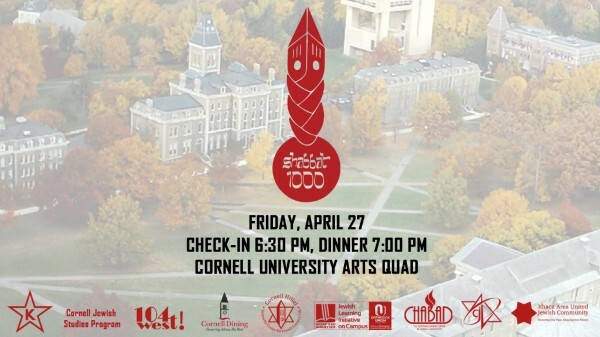 Join us as the Cornell community comes together to celebrate all our achievements this year. 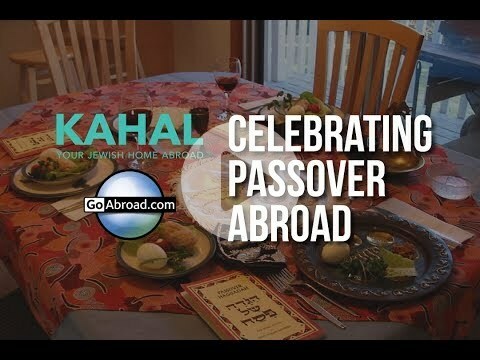 This beautiful meal will feature five-star kosher cuisine and a meaningful Shabbat experience-all with 999 of your closest friends! 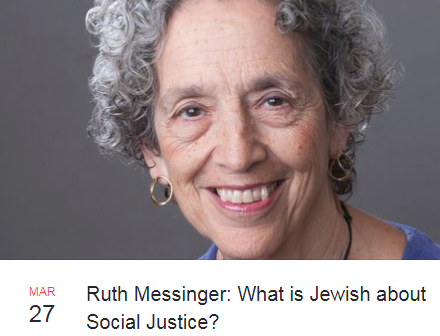 Interested in having coffee with Ruth before her talk? 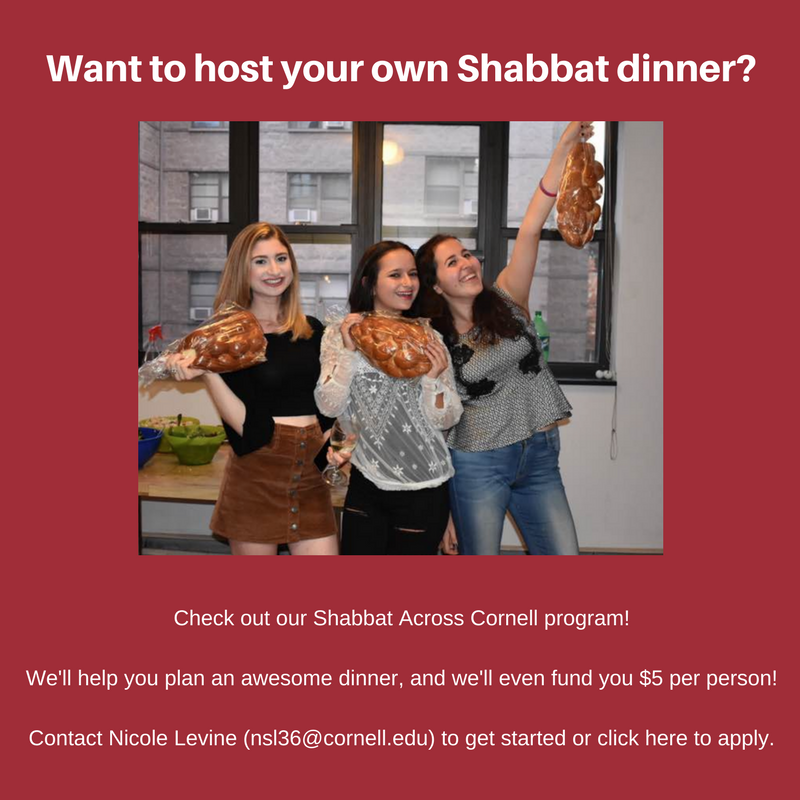 Contact Danielle DeUrso for more information! 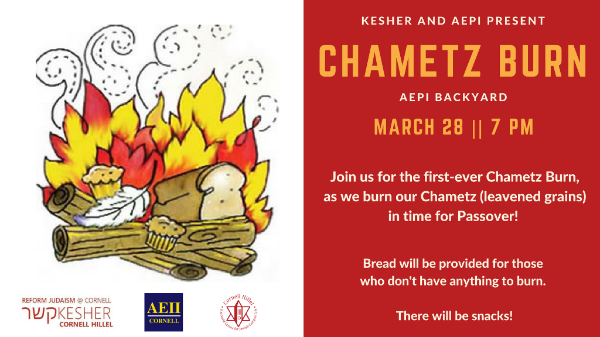 He will be answering questions in a weekly video series which will be featured on Hillel's social media channels, website, and weekly newsletter. Click here for more information and to submit your question!